Merry Christmas and Happy Holidays! 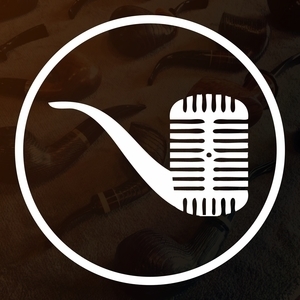 This year we deck the halls with beautiful pipes sent in from listeners around the country. But who is the big winner!? Find out on this special holiday episode of Country Squire Radio! For additional fun, be sure to check out the unedited videocast of this episode available on the Country Squire Radio YouTube channel!